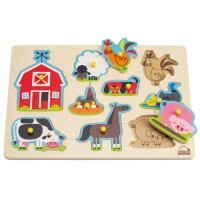 This Hape's knob wooden puzzle is a home for 10 kids friendly farm, safari and sea animals. What a great idea to put all kids' favorite animals on the puzzle together! 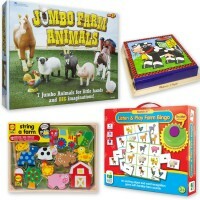 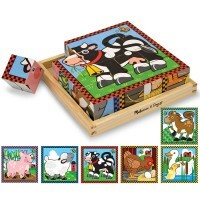 Friendly Animals 10 pc Knob Wooden Puzzle features familiar farm animals, pets and safari friends - all on one puzzle board. 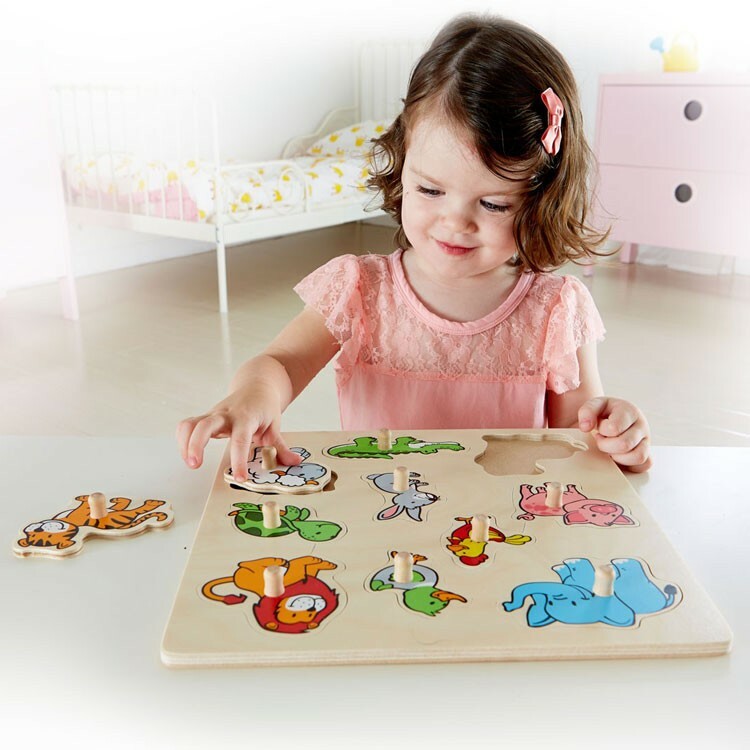 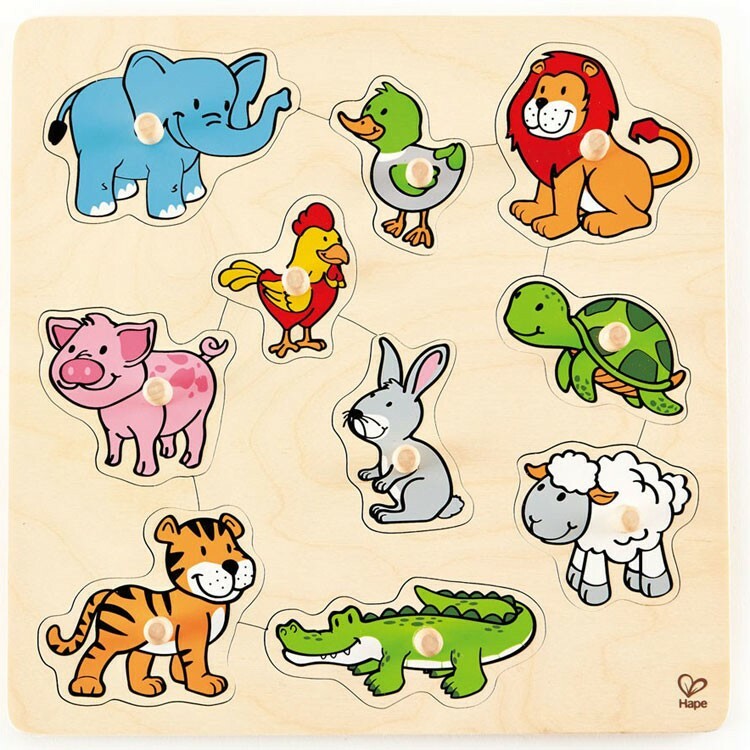 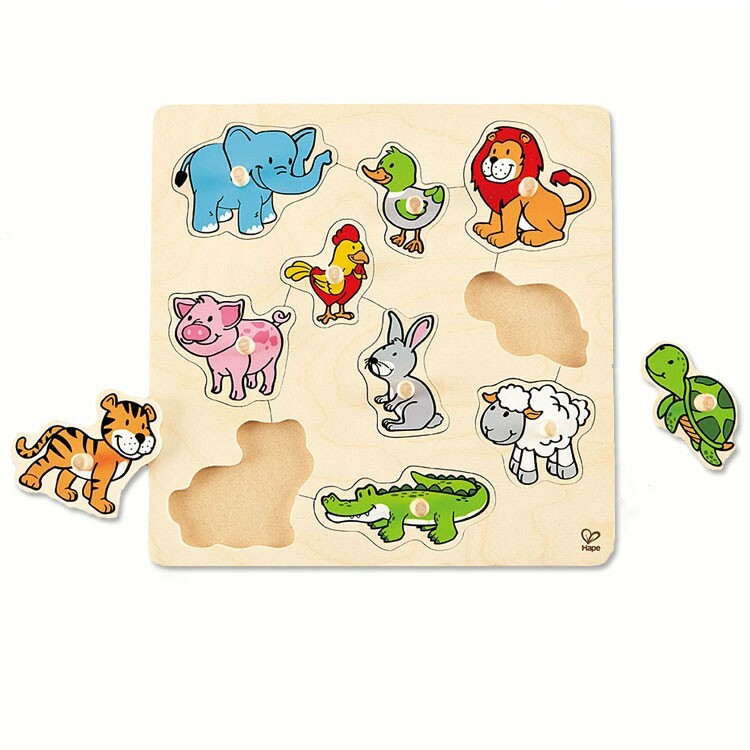 This first puzzle from Hape's Home Education toy series brings colorful illustrations of 10 smiling animal friends: an elephant, a rooster, a pig, a duck, a lion, a sea turtle, a sheep, a rabbit, a tiger and an alligator to introduce to toddlers and preschoolers. 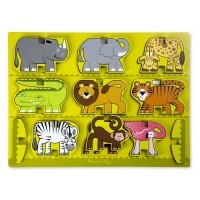 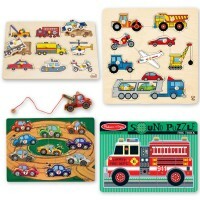 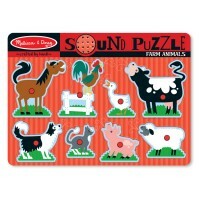 Each animal puzzle piece features a wooden knob to grasp the pieces easier. 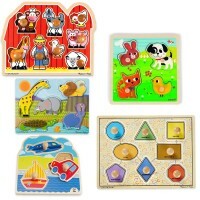 Play with the animal pieces, find the right home for them on the puzzle board and enhance manual dexterity with the Friendly Animals 10 pc Knob Wooden Puzzle from Educational Toys Planet. 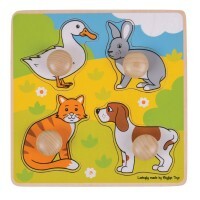 Write your own review of Friendly Animals 10 pc Knob Wooden Puzzle.